This morning glory sweet is worth waking up early for. 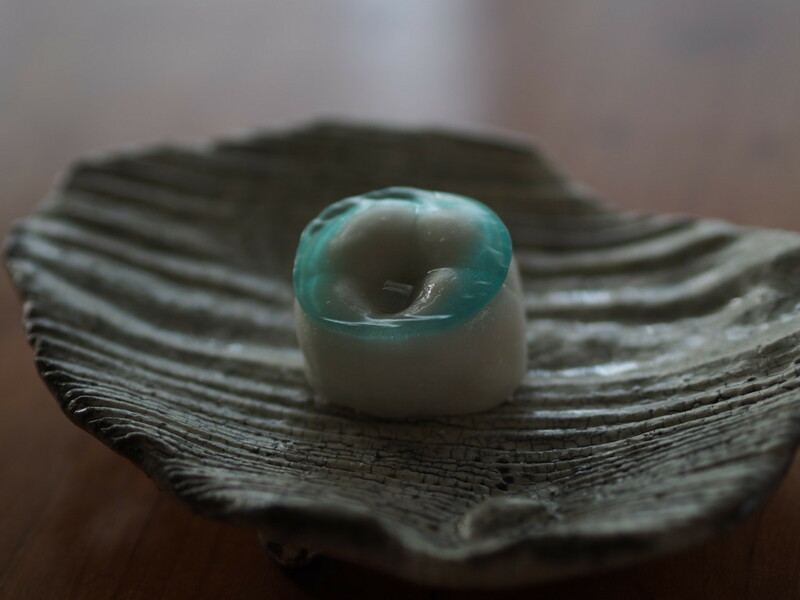 At this month’s Ohana (flower) class at Wagashi Issho, find out how to make habutae mochi – a marshmallow-soft confection that melts away in your mouth like summer vanishing. What to bring: Students should bring an apron, a hand towel and a wide-bottomed bag to take home the sweets they make. Cancellation policy: Applicants who withdraw on the day of their class or the day before will be charged the lesson fee in full. Cancellations made two or three days before the class will incur a charge equivalent to half of the fee. There is no charge for cancellations made up to four days before the lesson. Booking: To find out more or to book a spot in the class, go to https://isshoapps.appspot.com/reserve or e-mail wagashi.issho@gmail.com with your full name and phone number.